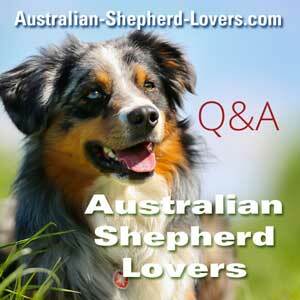 We have 2 female Miniature Aussies 3 and 4 years old. The younger one has always been high strung while the older is low energy. Within the past 6 months the 3 yr old has become aggressive towards her sister. Growling, snarling and at times the two face off. Lot of teeth, growling, barking but no blood yet. Seems to be territorial. Often occurs when the younger one is on the bed and her sister enters the room or tries to get on the bed also. The younger also seems very possessive of my wife and will start the same behavior at times when her sister is getting attention from her. This aggressive behavior may occur several times per day. At other times they are best buds and inseparable. Any suggestions? We love both of them and would hate for it to escalate to the point of having to adopt her out.